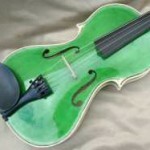 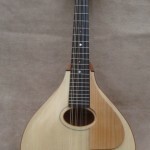 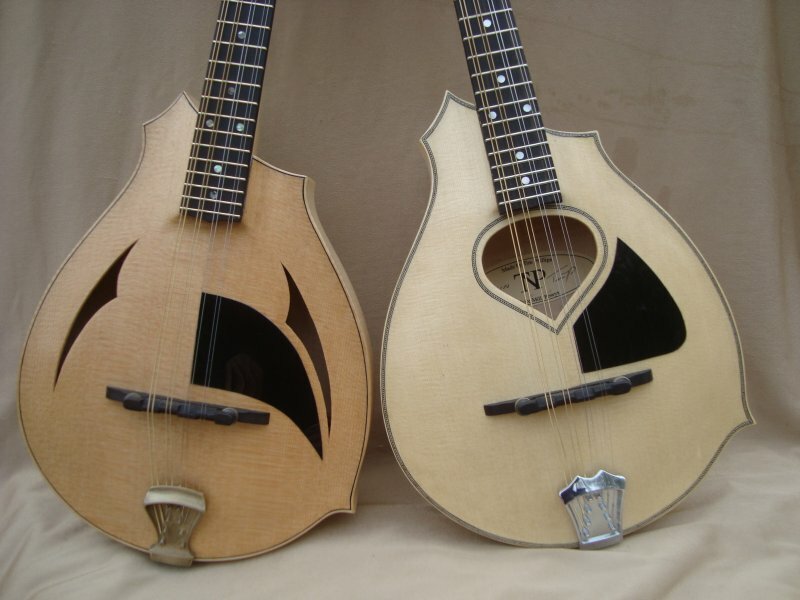 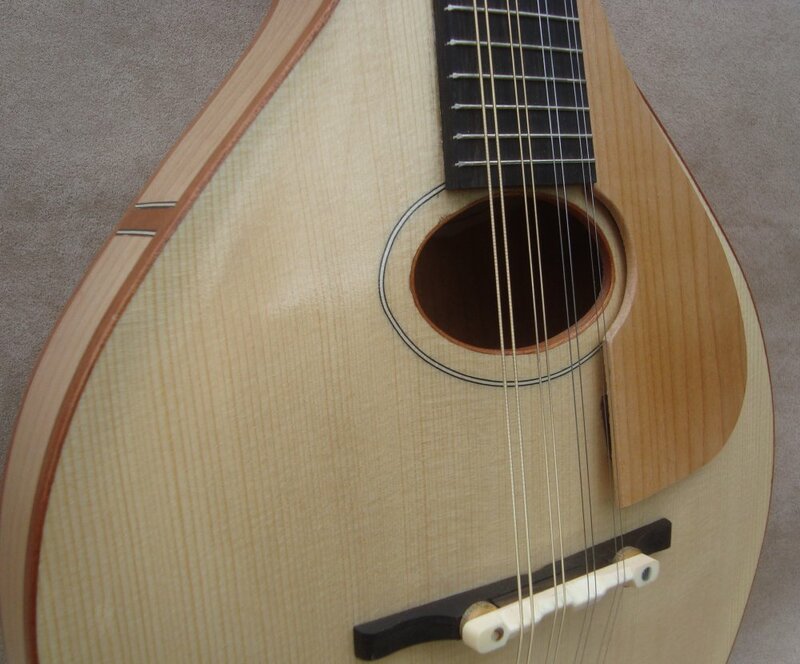 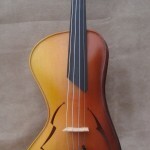 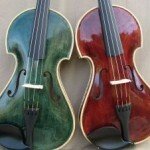 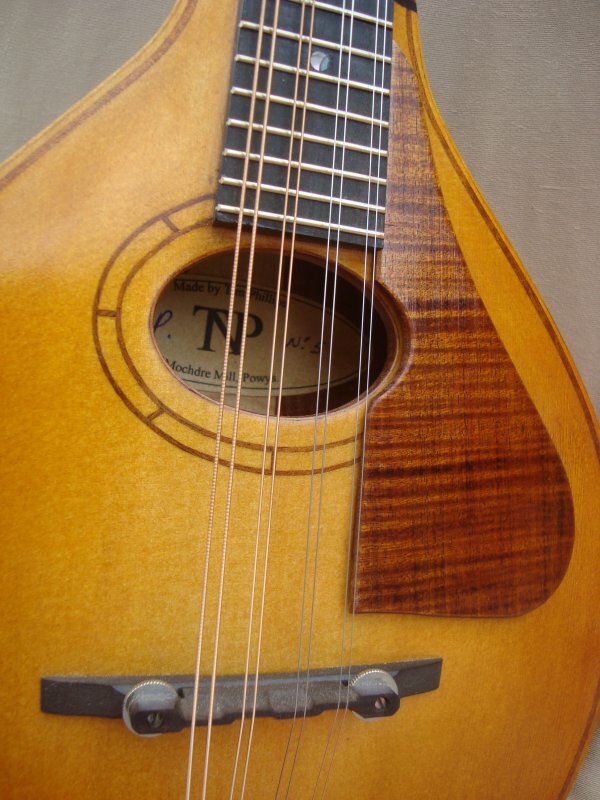 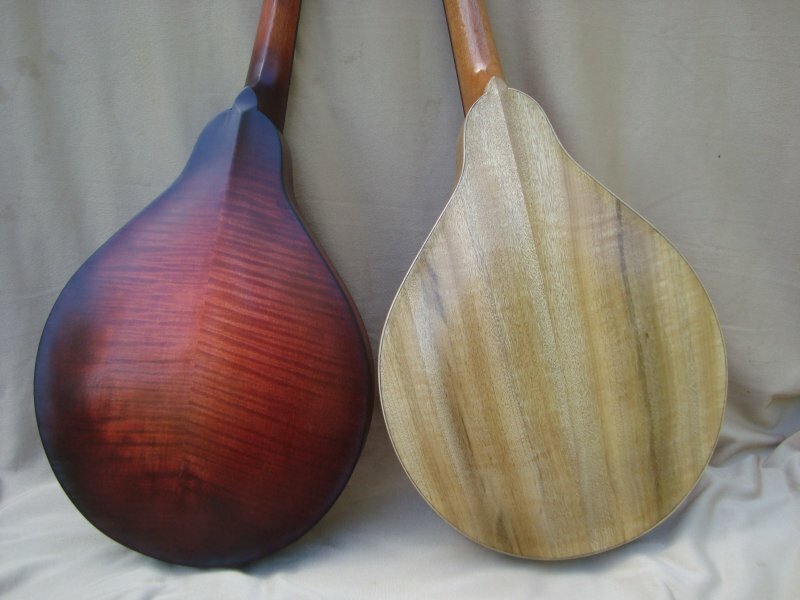 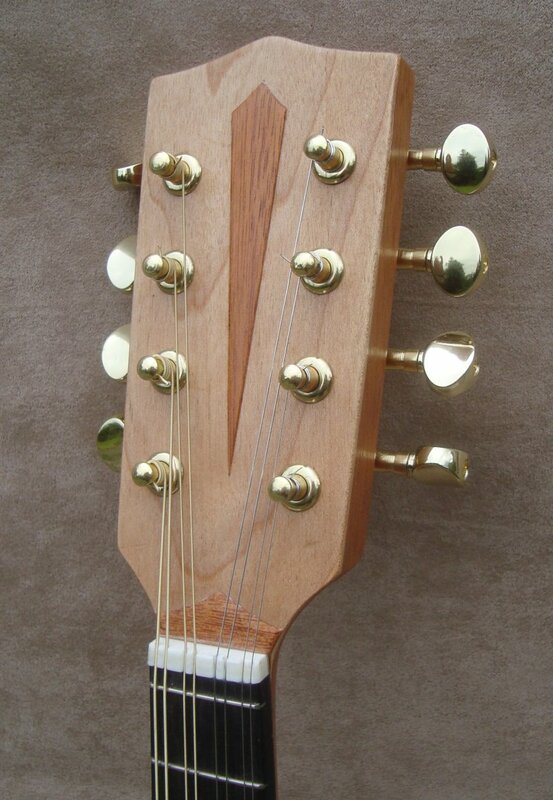 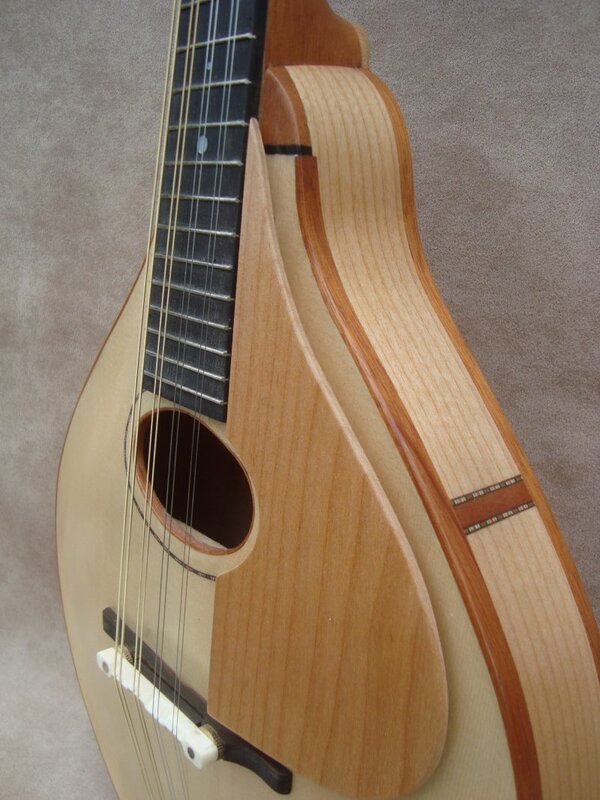 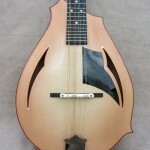 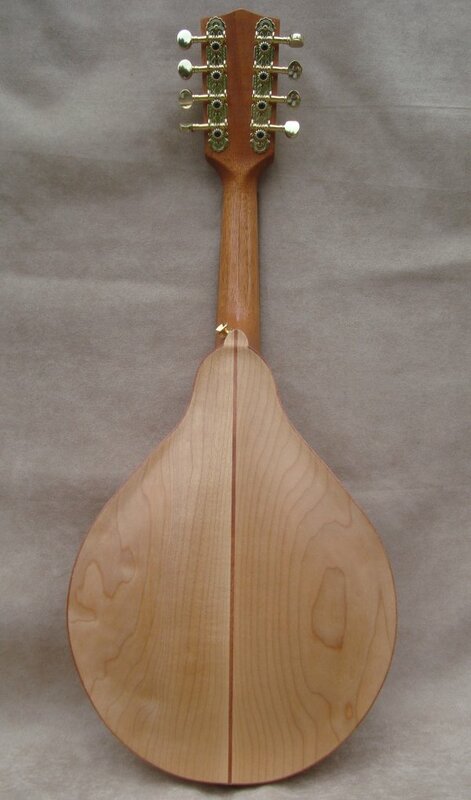 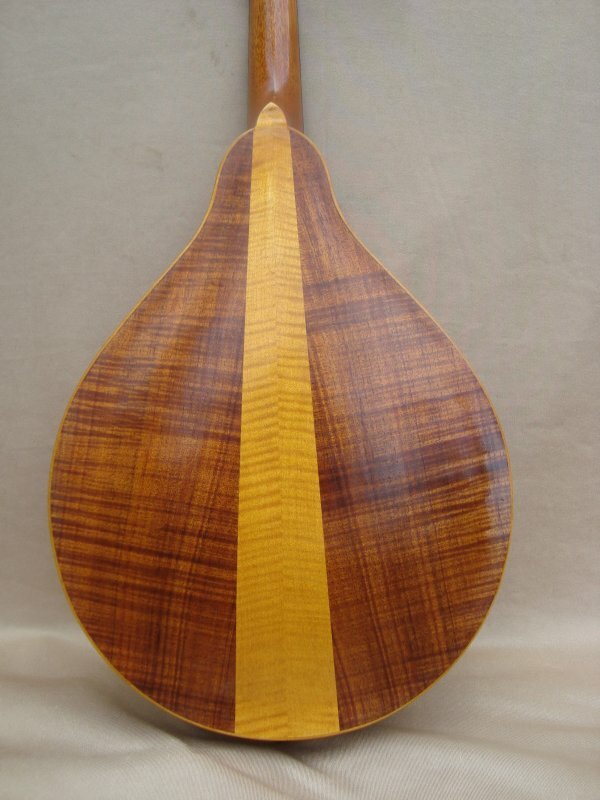 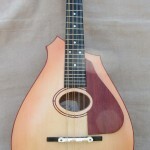 I’ve only recently, from 2012, started making mandolins. 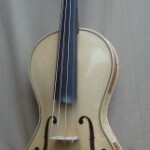 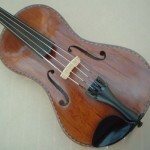 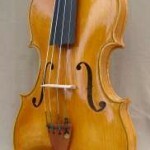 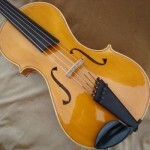 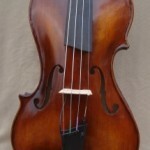 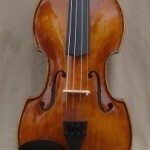 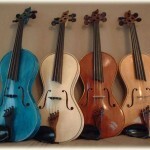 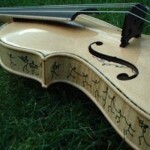 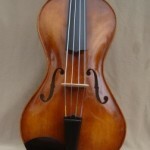 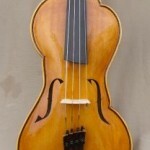 Of course, being a violin maker I have chosen to make them carved like a violin, not flat like a guitar, and as a result they have a rounder, fuller tone. 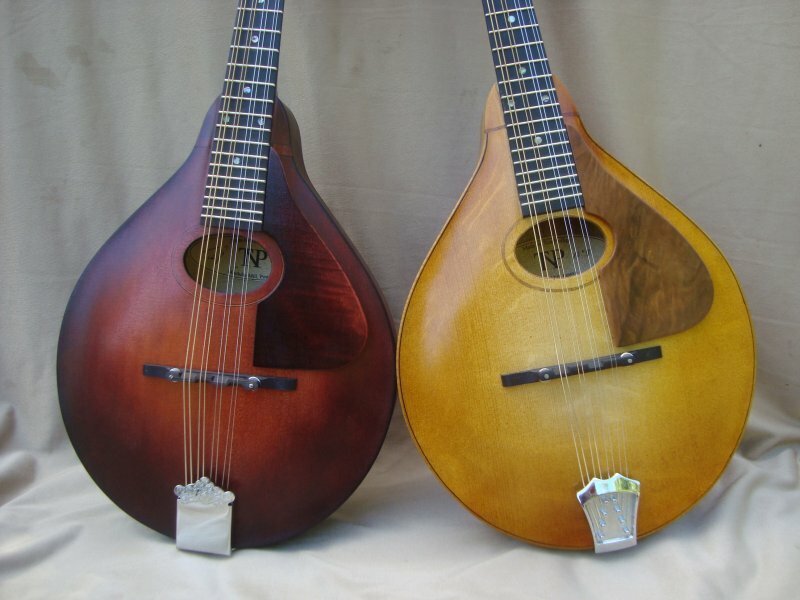 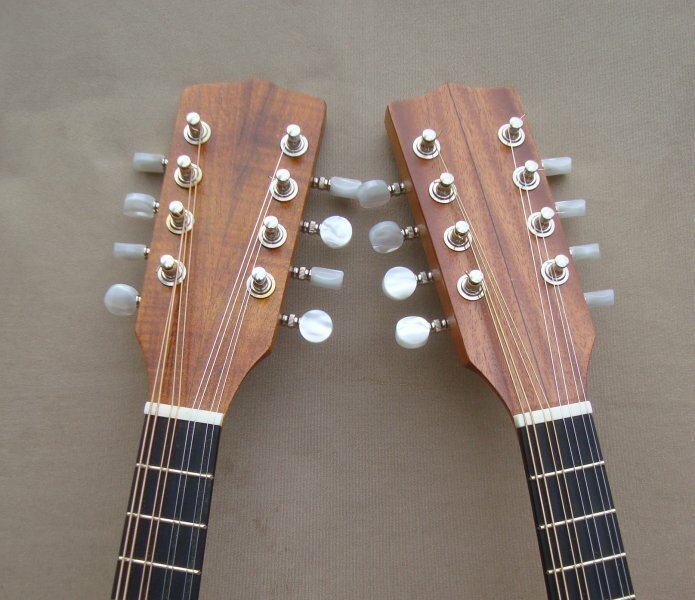 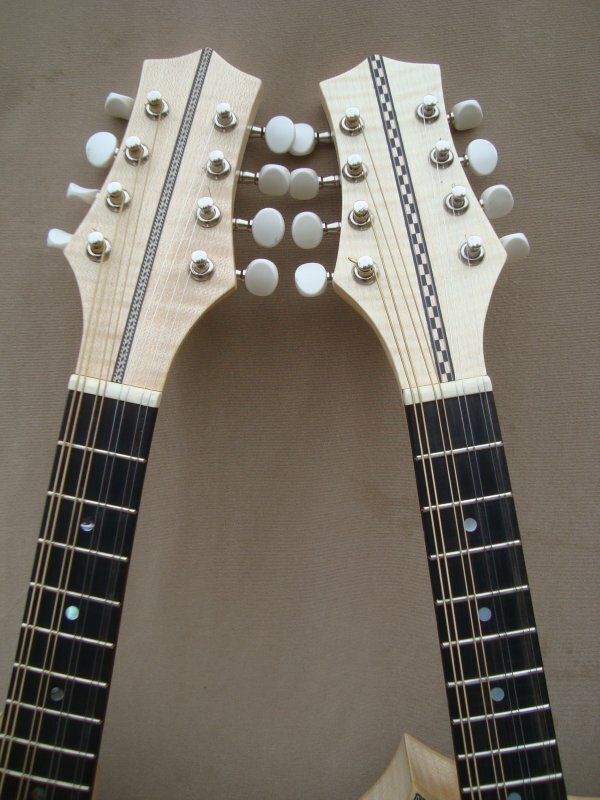 So my mandolins are more in the American, Gibson, style, than little ‘flatties’ more generally used in the UK. 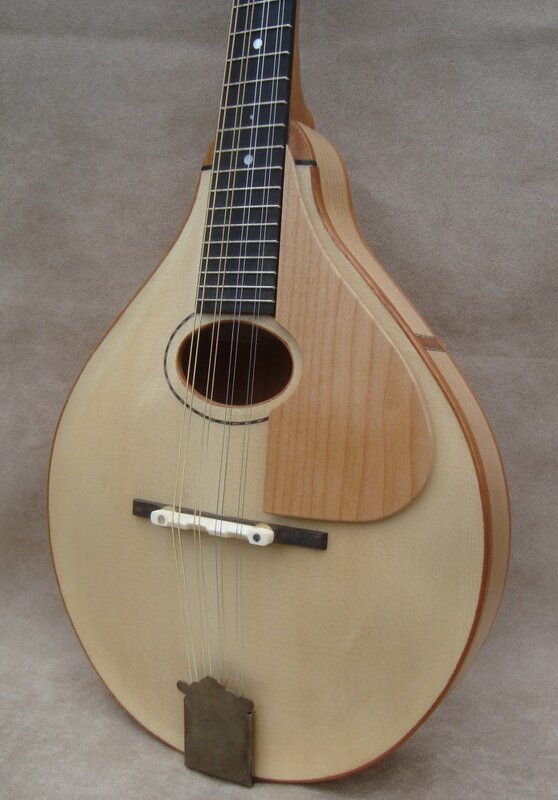 I bought one of your lovely mandolins at Warwick FF, and wanted to say how pleased I am with it. 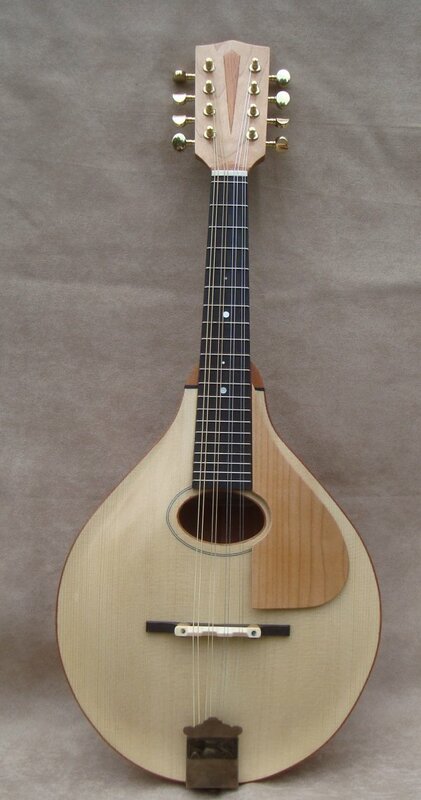 The sound is superb, and I just cannot put it down. 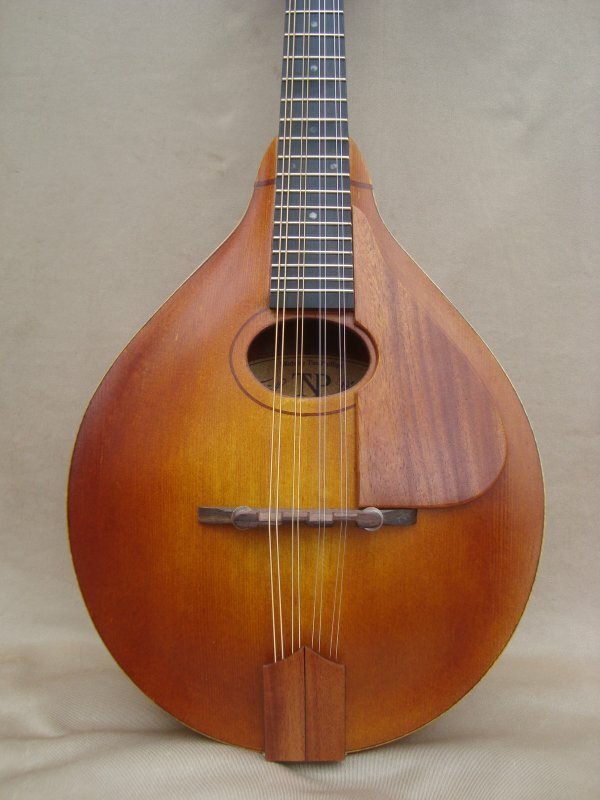 Thanks again for a great instrument.